A new photo has appeared online via BAFTA's instagram account. 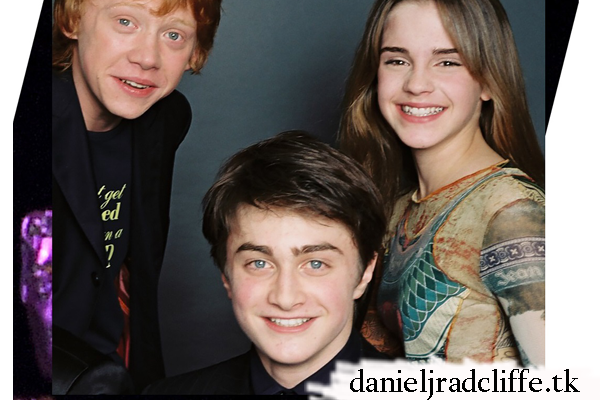 The photo features Daniel, Emma Watson and Rupert Grint at the BAFTA tribute for Julie Walters back in 2003. Edit: There was a bigger version on BAFTA's Twitter so I replaced the photo with that one.